An artful weaving together of two favorite Christmas tunes along with adapted and original lyrics make this seasonal setting especially useful in school and church programming. Full voiced choral textures, rhythmic excitement and a supportive accompaniment create a wonderful Christmas showcase. 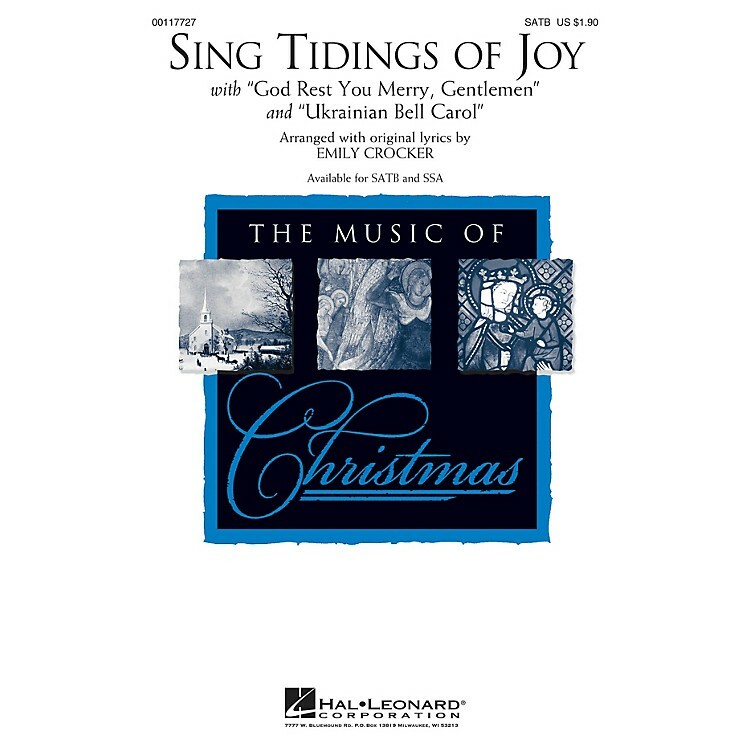 Includes: God Rest Ye Merry, Gentlemen and Ukrainian Bell Carol. Available separately: SATB, SSA. Duration: ca. 2:30.